99 seat space available for production January/February 2019. 50 seat space available for production July/August, November/December 2019. Filming, classes, readings, etc. : Complete the form below and we will send you a quote ONLY IF the space is available. Note that cost will include our labor cost for opening/closing the space; our minimum cost is $150 for any usage. Can we rent at a lower cost? We're a nonprofit. We are run by a nonprofit as well. Unfortunately, the costs above represent our break-even for the space. Please note: We cannot accommodate live music, musicals with live bands, or loud amplified sound. We do not provide technical support. 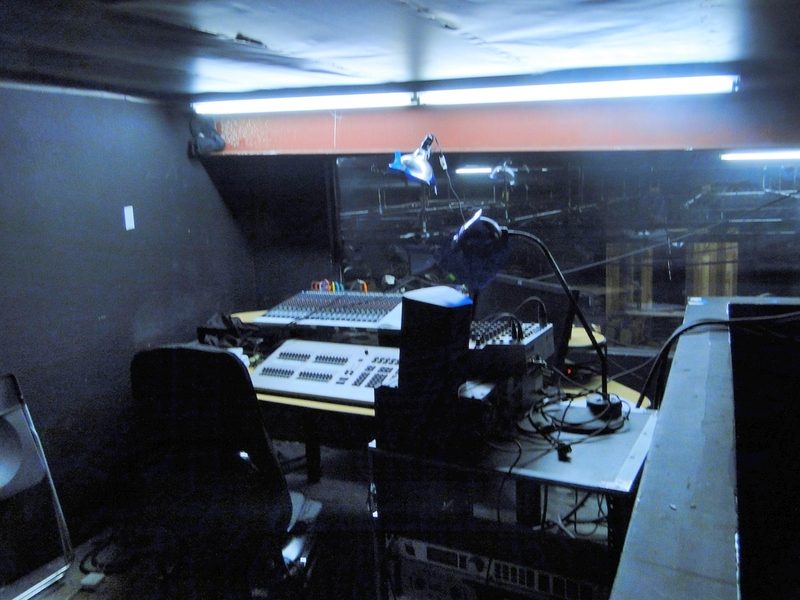 We have a lighting and sound inventory for each space that will be shared with renters. Atwater Village Theatre is available for all types of rentals-- productions, rehearsals, meetings, casting and classes. We have two 99-seat spaces, two 50-seat spaces that can also be used as table reading spaces or classrooms, a shared courtyard space for box office and concessions, and ample bathrooms backstage and for patrons. View photos of AVT via Flickr. AVT is available as a full-complex rental (four theatres and additional spaces) depending on availability. To find out whether AVT is available, please review the availability above, and then complete the form below and a staff member will get in contact with you directly. We respond quickly. Would this be in the 99-seat (larger) space or the 50-seat (smaller) space? If yes, please explain in the Additional Info section. We can rarely accommodate this. We'll get back to you within three days with availability and next steps.